Lely International recognizes large herd dairy operations that have eight Lely robots or more by presenting them with a “red” Lely cow to display on their farm which signifies their entrance into the Red Cow Community. 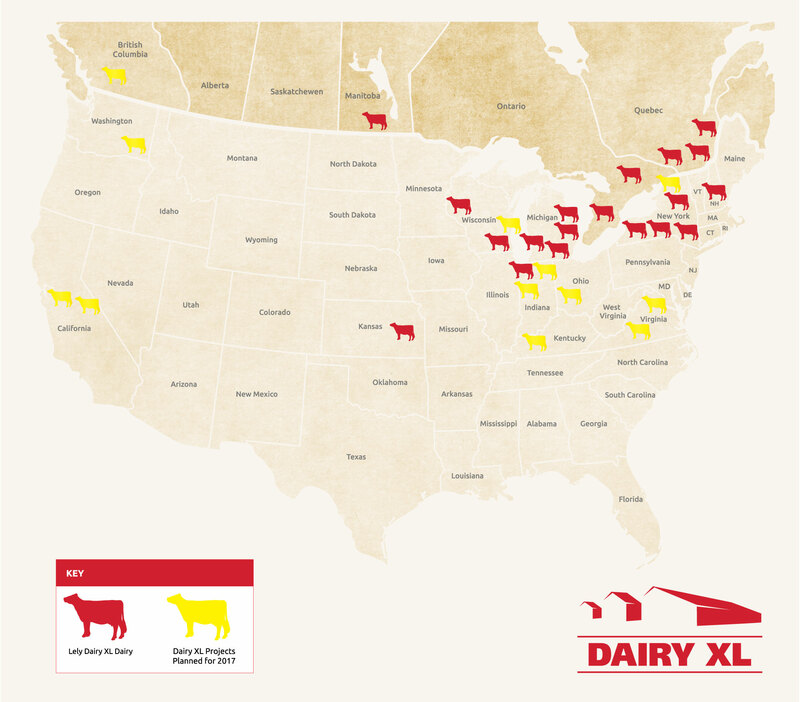 Lely North America is excited to extend the Red Cow Community to its Dairy XL herds in the United States and Canada. Dairy herds across more than 10 states and three provinces that have at least eight robots in operation will officially receive a red Lely cow and be presented with a certificate from their local Lely Center. For new Dairy XL customers, after start-up has begun with the eight or more robots, their Lely Center will hold a ceremony to present the red Lely cow—to be displayed at their farm—and the official certificate. Lely North America officially kicked off the Red Cow Community during the World Ag Expo in 2017. 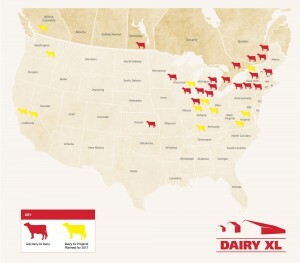 “We invite more Dairy XL operations to inquire about how they can become a member in the Red Cow Community,” Vincent said.